Furniture adds life to the interior of a house. The design, size and nature of the material that is used in the making the furniture heavily influences the whole aura of the interior space of the house. Amish furniture is usually made of 100% wood, instead of laminate and particle board which are commonly used in furniture. Nowadays it has become extremely difficult to track the country of origin of any item. Things that have become famous due to them being manufacture in a particular region are now easily being mastered and manufactured somewhere else as well. However, Amish furniture has stood its ground and thus Amish furniture items are still being made in Amish County. If you are fond of buying original furniture, then Amish is the way to go. Having the sense of ingenuity and authenticity attached with your furniture item will certainly add character to your interior space. Many people think that the Amish catalogue of furniture lacks variety . 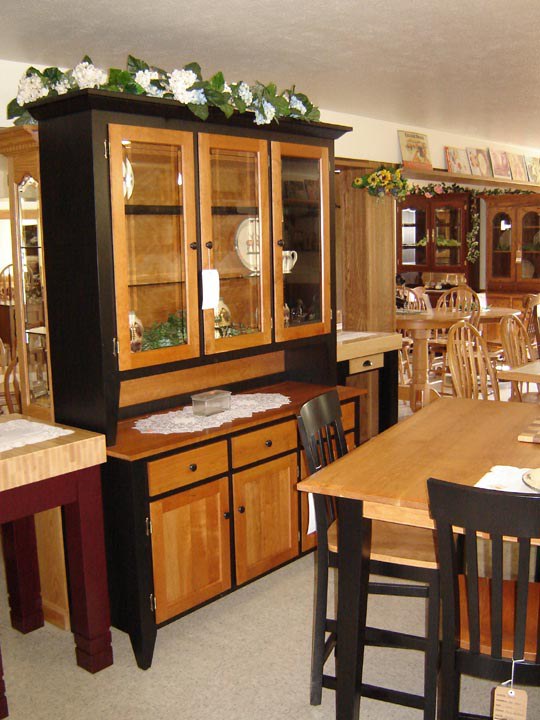 However, that is not the case because you can find a wide variety of different type of items in Amish furniture. Whether you’re looking for a nightstand, hardwood dressers for your bedrooms, or recliners and sofas for the living rooms, drawing rooms and patios, you can find a wide variety of different Amish furniture items in to renovate your interior. The feature that makes Amish furniture stand prominent among other types of furniture is that it is still being handcrafted. In the age of machines and automatic procedures, you can still get the furniture for your interior that is crafted by hand. Amish furniture showcases intricate craftsmanship. Due to the fact that Amish furniture is made by hand, every piece of the furniture has a unique identity. With Amish furniture, you also get the option that you can design it according to your own ideas. You just have to provide craftsman with the measurements and the design that you want for your furniture and they will make it for you. Having your interior adorned with furniture that has been designed by yourself will provide you with a sense of delight. Having the furniture in your interior space which complements your visual taste is very important and Amish Furniture items are certainly one of those things that can add value to your interior and can enhance your living experience.